Ballou, J. D., and T. J. Foose, "Demographic and Genetic Management of Captive Populations." In Wild Mammals in Captivity, Principles and Techniques, edited by D. Kleiman et al. Chicago: University of Chicago Press, 1996. Coe, John C., et al. Keepers of the Kingdom, the New American Zoo. New York: Thomasson-Grant and Lickle, 1990. Durrell, Gerald. The Stationary Ark. London: Collins, 1976. Hagenbeck, C. Beasts and Men. London: Longmans, Green, and Company, 1909. Hancocks, D. A Different Nature: The Paradoxical World of Zoos and Their Uncertain Future. Berkeley: University of California Press, 2001. Kleiman, Devra G., Mary E. Allen, Katerina V. Thompson, and Susan Lumpkin, eds. 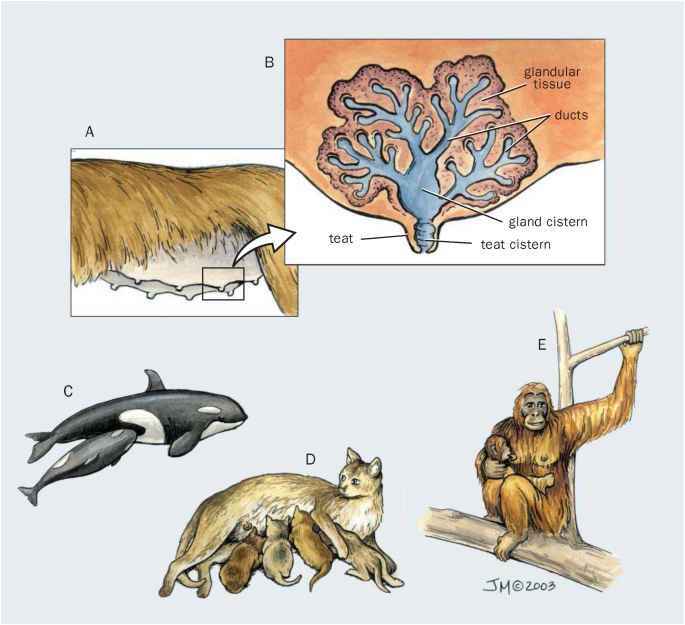 Wild Mammals in Captivity, Principles and Techniques. Chicago: University of Chicago Press, 1996. Norton, Bryan G., et al. Ethics on the Ark. Washington, DC: Smithsonian Institution Press, 1995. Shepherdson, David J., Jill D. Mellen, and Michael Hutchins. Second Nature, Environmental Enrichment for Captive Animals. Washington, DC: Smithsonian Institution Press, 1998. Tudge, Colin. Last Animals at the Zoo: How Mass Extinction Might Be Stopped. London: Hutchinson Radius, 1991.